China is an amazing place to travel to, with everything you could every want to see in a single country. Don't wait, explore China today! 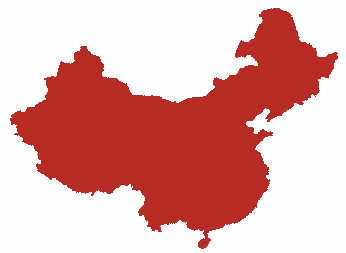 Welcome to China Travel guide, your guide to over 200 cities and 1,000 attractions across China. If you've never been to China, or are just looking for somewhere new to explore, you can find all the information you need. We are constantly adding more travel guides for Chinese cities, with the aim of covering over 500 in total. We've also got a great deal of travel information regarding China airports, China metro systems, China hotels and much much. Enjoy your stay!